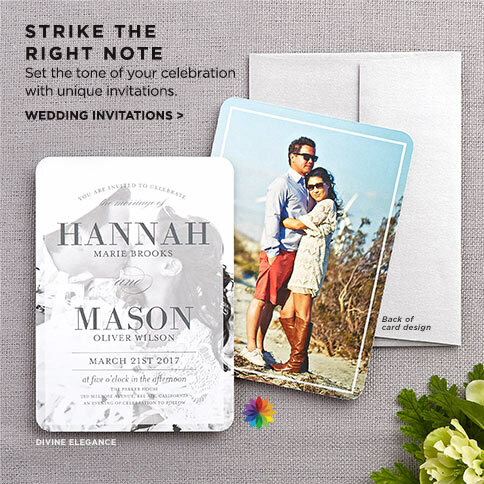 Save 50% on personalized foil cards. 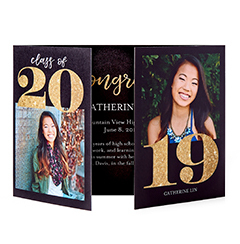 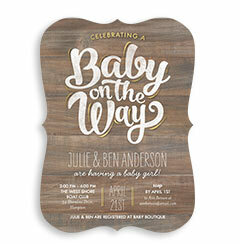 Save 50% on gatefold cards & 5×7 tri-fold cards. 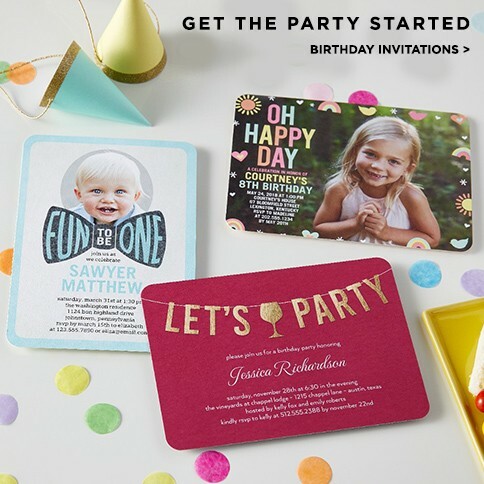 Save 50% on 6×8 and 5×7 glitter cards. 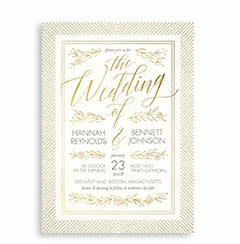 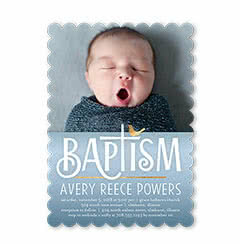 Save 50% on 6×8 and 5×7 foil stamped cards. 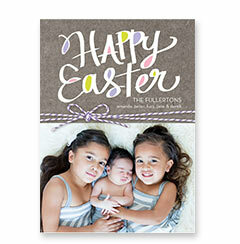 Save 35% on 4×8, 4×5, and 5×5 flat cards. 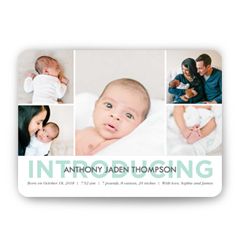 Save 38% on 6×8 flat cards. 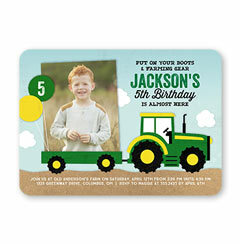 Save 40% on 5×7 flat cards. 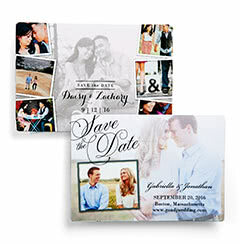 Save 30% on 5×7 folded cards. 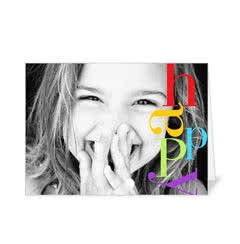 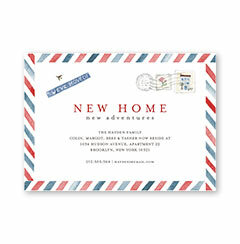 Save 40% on stationery magnets and wedding stationery.